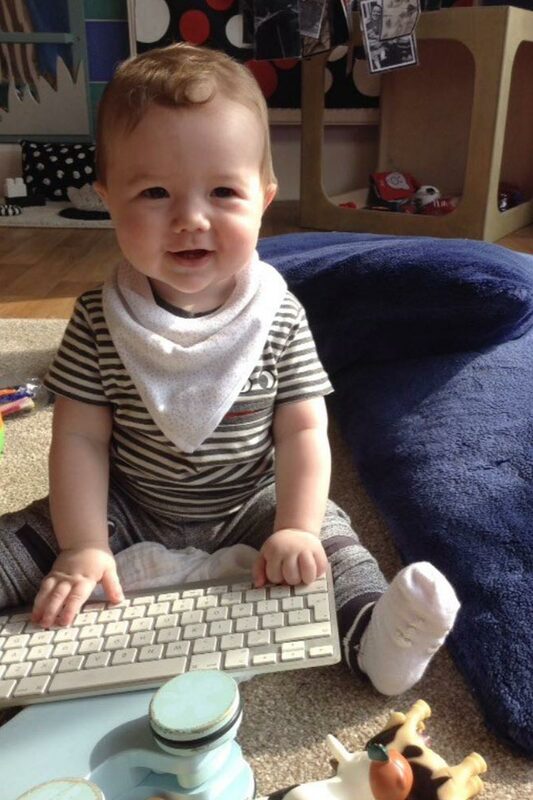 Rushcliffe Day Nurseries is your first choice for childcare in Nottingham. We have been offering Outstanding childcare and education to the children of Rushcliffe, and beyond, for 20 years. 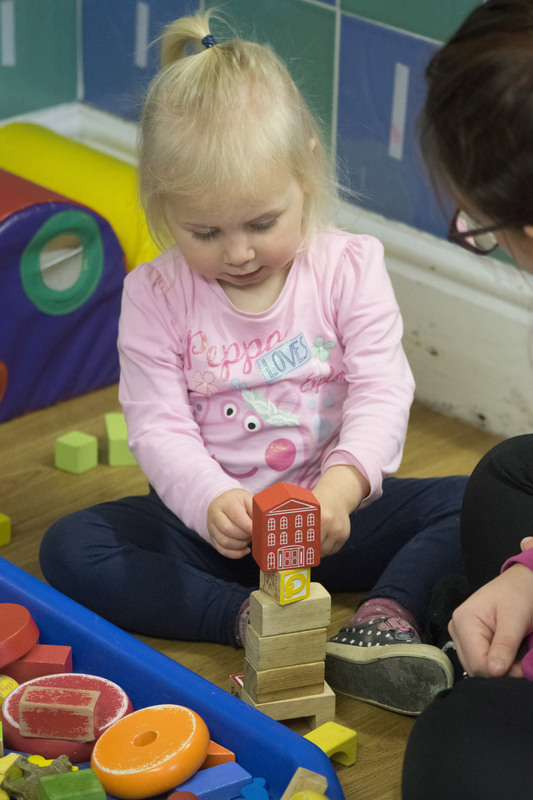 We are passionate about childcare, and children are at the centre of everything we do. 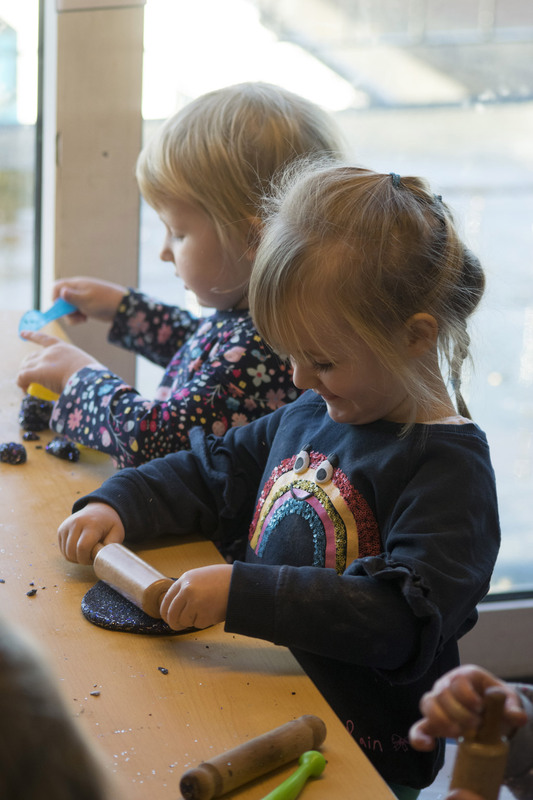 The first years of life lay the foundation for all future development and learning, so we offer experiences and challenges to support and accelerate individual development – in a caring, compassionate and fun environment where curiosity, creativity and imagination take centre stage. We are fortunate to have large outdoor play areas and a range of equipment to help to promote development. Play areas are securely fenced with childproof gates and doors and each Nursery has discrete areas for outdoor play for each age group. Children love to play outside – and so do we! We play outside in all weathers and seasons, the location and the size of our grounds enable the children to find out about nature, the changing seasons, mini-beasts, wild life and how things grow. The children spend as much time as possible in the fresh air, taking indoor activities outside. Even our babies sleep outside safely harnessed in our coach built prams at Ruddington and Radcliffe-on-Trent Day Nurseries. 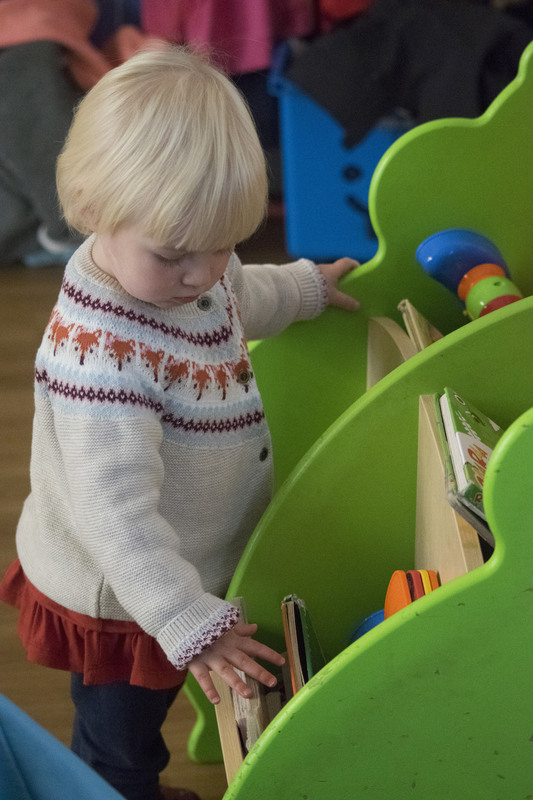 Why Not Book A Visit To One of Our Nurseries?